Our current artwork catalogues allow you to browse at your leisure and are available to download in PDF format for your convenience. If you qualify for trade pricing and would like information for any of the products you see in our catalogues, please contact our helpful team at our Gold Coast warehouse. 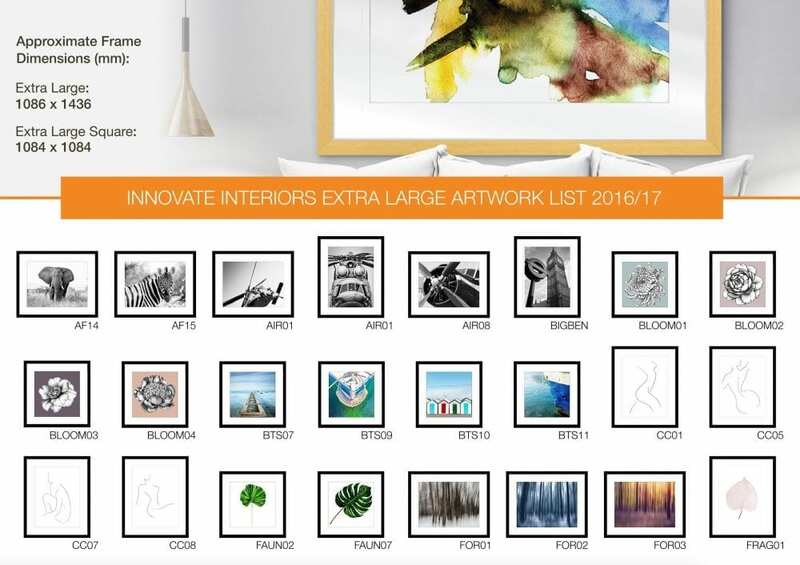 Our extensive Core Range Catalogue of wall art options available for download in PDF format. As our collections have been designed with flexible art solutions in mind, many of our artworks are created with the option to mix-and-match for full customization. 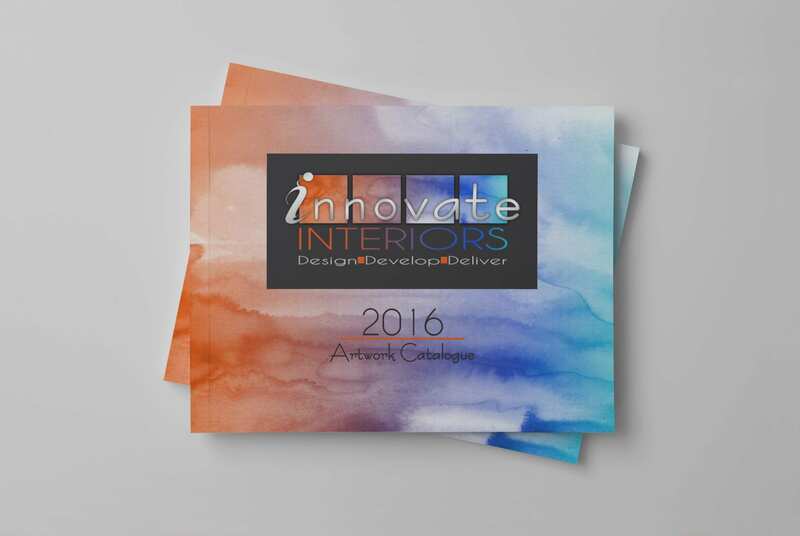 Our catalogue makes it possible to quickly peruse all of our options and complete your look with ease. artworks. The Platinum range is finished using the same quality components as our standard range, however the artworks are sourced externally and are offered at a higher pricepoint accordingly. Please note, there may be a slightly longer lead time required for artworks from the Platinum range. 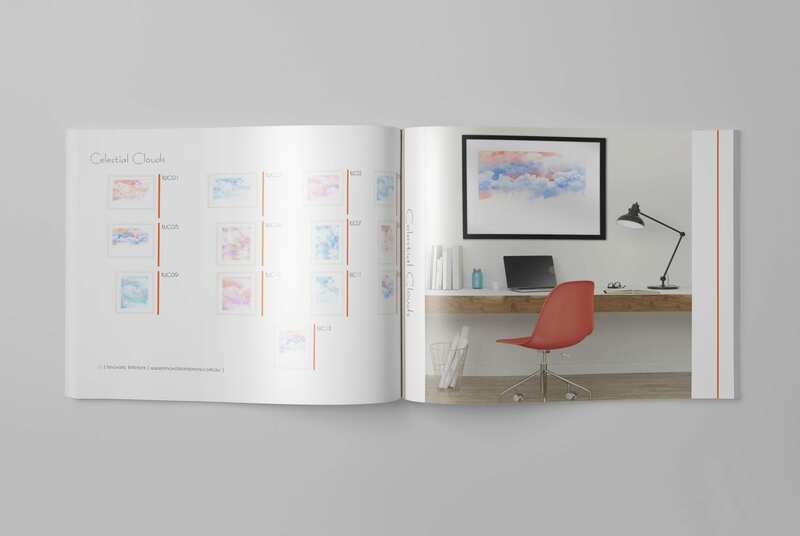 Our supplementary XL Catalogue featuring our range of Artworks specifically available in our ‘Extra Large’ size option.